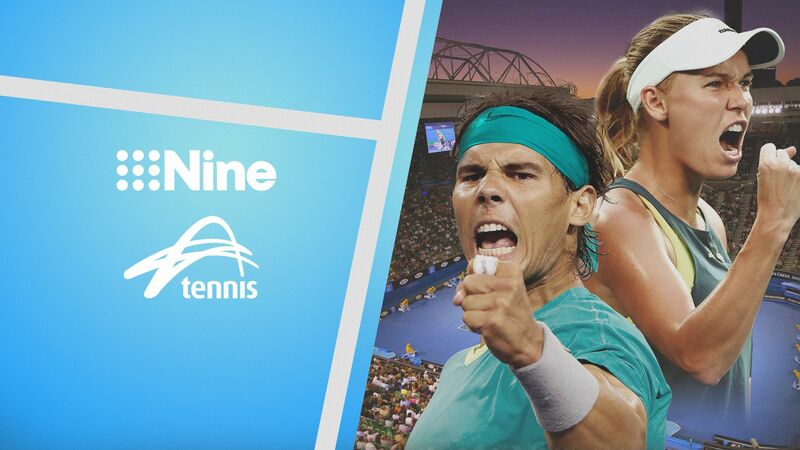 Nine today announced that it has reached agreement with Tennis Australia and the Seven Network to bring forward its rights deal to broadcast tennis by one year. The new deal means Nine will be the home of Australia’s highest rating summer sport for six years, commencing in January 2019. Under the terms of the landmark agreement, Nine has now secured the exclusive rights to all world-class tennis played in Australia from 2019 to 2024. Craig Tiley, Australian Open Tournament Director and Tennis Australia CEO, said: “2019 marks a new era for Tennis Australia with a new domestic broadcast partner in Nine. We’ve enjoyed a 40-plus year partnership with the Seven Network and are glad we could reach an agreement which is in all our best interests. “Our objectives throughout this process have been to focus on meeting changing viewer habits, bringing the entire AO event experience to life on all platforms and capitalising on the digital wave. The new agreement will provide Nine with an unparalleled launch platform for the television ratings year, which commences straight after the Australian Open.